December is here, which means you have presents to buy, cookies to bake and carols to sing. But between all the fun traditions and other urgent holiday to-dos, don’t forget to make time for your money. The end of the year can be a crucial time for your finances, and we aren’t just talking about fitting an extra toy (or two) into your budget. December is also your last chance to make sure you’re getting the most out of your money for the year. Here are five things to keep in mind. Taxes may be far from your mind in December, but this is actually an important time to take action to help ensure you’ll owe as little as possible come April. While 2017’s tax law changes may seem like a distant memory, they could impact your 2018 numbers. Start by reviewing your withholding — this calculator can help — then consider these additional strategies to reduce your taxes. Between office holiday parties and various other social functions, your calendar is probably pretty full. Besides providing a free drink or canape, these events are also a great opportunity to make some new professional contacts. We know, networking is often a dreaded word, but these tips can help even the most networking-averse make a memorable impression. After all, you never know who will help you land your next promotion or new opportunity. And if you already feel like your professional network is in good shape, consider taking on a mentee instead. It’s your last chance to max out your retirement contributions. So, if you’re in a position to do so, it's time to make any last-minute deposits. If you’re unsure whether this fits into your larger financial plan, this primer can help you decide. Maxing out your retirement contributions can also be a useful strategy to lower your taxable income, so whether you contribute to a Traditional or Roth retirement account matters. And while you have retirement on the mind, it’s not too soon to start planning for 2019. IRA contribution limits are changing, so be sure you know all the facts. 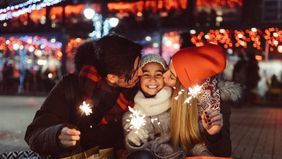 If you — or your employer — contribute to a Flexible Spending Account (FSA) to help pay for medical expenses throughout the year, you need to use up any remaining funds before the ball drops. FSA money doesn’t roll over, meaning you'll lose what you don't spend on qualifying health care costs. Don’t have any upcoming doctor appointments before the end of the year? Don’t worry. FSA money can also be used for prescriptions, glasses and medical equipment, such as bandages. Here’s a full list of covered expenses. 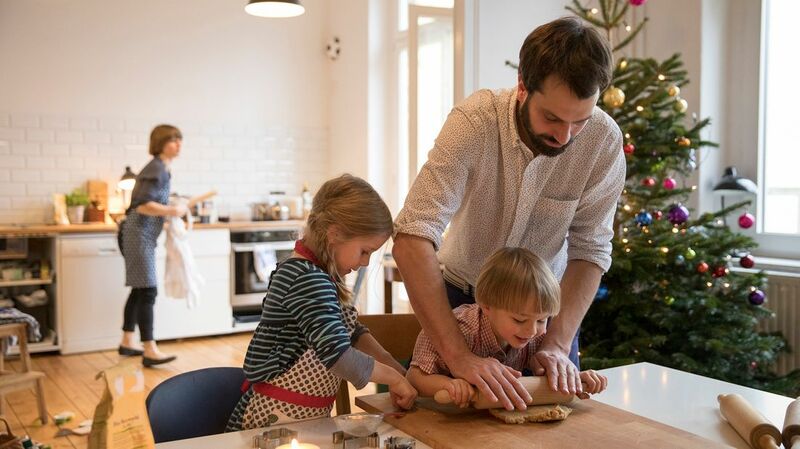 Working from home while your kids are off from school for the holidays seems like a good idea in theory — in practice, it’s not always so productive. But you don’t want to jeopardize that year-end bonus by not meeting a deadline. The solution? Try one of these productivity hacks for working from home with kids so that you can get your work done *and* give your kids the attention they need. 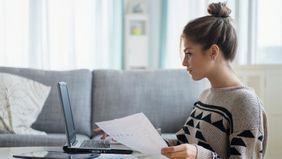 And if you’re considering making the work-from-home situation more permanent, see what one mom wished she’d known before becoming a work-from-home parent.